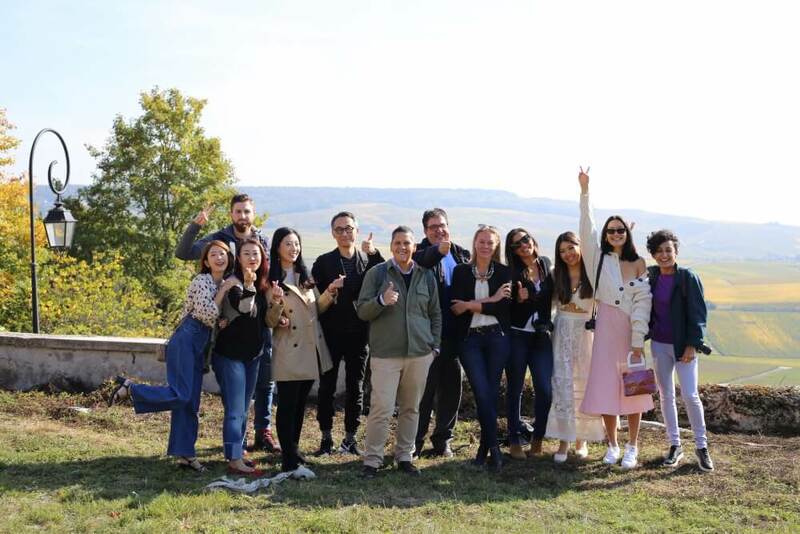 From October 8th to 12th I explored the champagne region of France alongside with 11 influencers from all over the globe. Therefore the Comité Champagne chose one influencer for a certain region – from Germany to Asia to America. 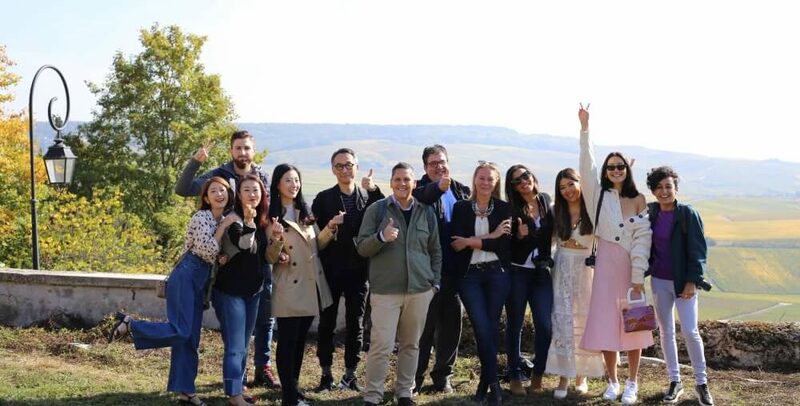 Our trip was as impressive as the created content within the whole group, which is going to be published on our platforms to give all of you a deeper look into the champagne region and the product of champagne. A week full of special experiences, moments and people! Click here for the first press release of the Comité Champagne.